1984-1990 Doctor of Medicine, Siriraj Hospital, Mahidol University, Thailand. 1994-1995 Postgraduate Clinical Science, from Siriraj Hospital, Mahidol University, Thailand. 1994-1997 Fellowship of Royal Thai College of Internal Medicine, from Siriraj Hospital, Mahidol University, Thailand. 1997-1999 Fellowship of Gastroenterology, from Siriraj Hospital, Mahidol University, Thailand. 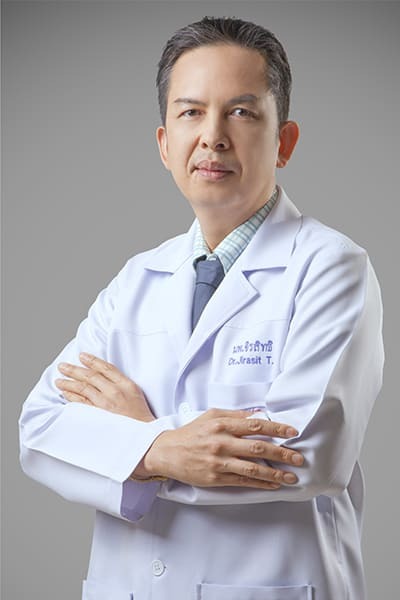 1999-2001 Gastroenterologist and Hepatologist, National Cancer Institute, Bangkok, Thailand.